Jessica Alba was heartbroken as the actress' dog, Sid, died on 27 July. 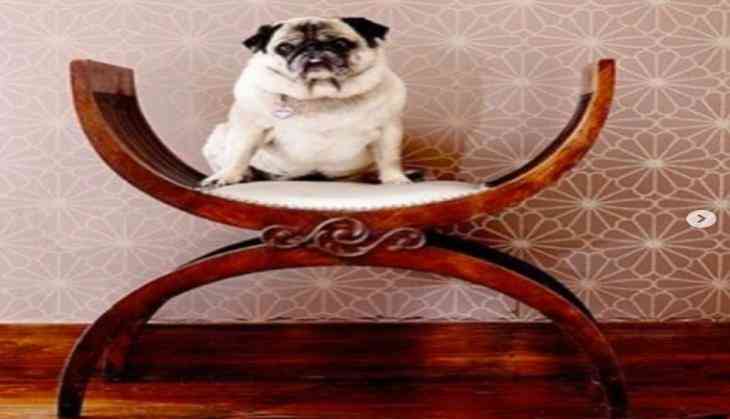 The 36-year-old actress penned an emotional post on Instagram, announcing the demise of her beloved dog. "Our sweet Sid passed this morning. She lived a long life, eating everything she could sniff out, she was my OG Rolldog, made her feature film debut in 'Honey'," Alba wrote alongside a slideshow of Sid's pictures and her family. The 36-year-old actress said Sid was her "best" friend and together they went through so much. In the nostalgic post, Alba shared several fond memories she shared with her dog. "She was @Cash_warren first dog. Endured millions of snuggles from Havie pie and @shanidarden. She was the best friend a girl could ask for. RIP (sic)," she wrote.